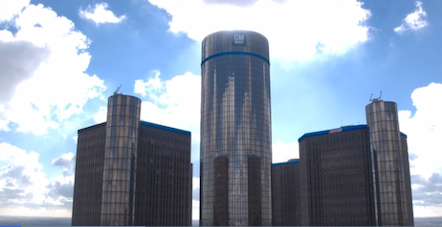 Detroit’s Focus: HOPE and General Motors Co. have collaborated to create the Women in Manufacturing and Technology program, a new manufacturing and information technology job preparedness and training initiative for women in metro Detroit. The automotive company partnered with the human and civil rights group through a $370,000 grant and $338,000 in laptops and network infrastructure donations. Through the program, Focus: HOPE will help women forge a path in an industry where they have been historically excluded, says Jackie Parker, global corporate giving director for General Motors. Focus: HOPE works to lower Detroit’s poverty rates by raising opportunities for local women through education and training programs. In 1993, the group launched the Center for Advanced Technologies (CAT) program designed to give MTI graduates the opportunity for a tuition-free college degree in manufacturing engineering.